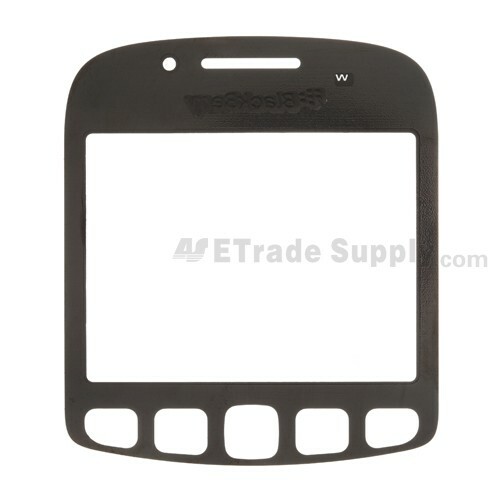 ● This is the BlackBerry Curve9220 replacement Glass Lens Only, This WILL NOT replacethe internal LCD. 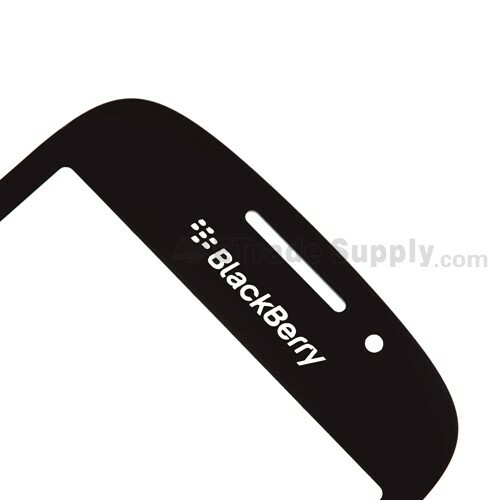 ● The logo â€œBlackBerryâ€ can be found on the top part of this replacement glass lens. 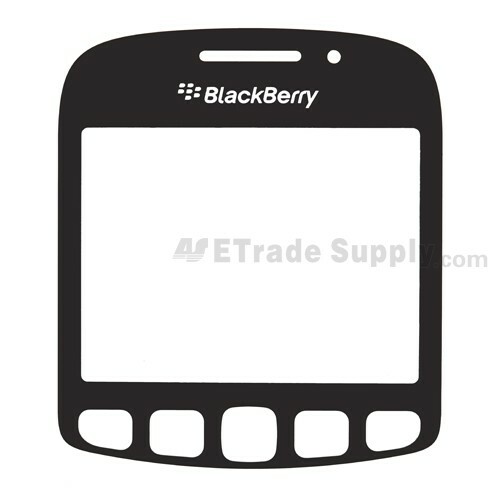 ● This Curve 9220 glass lens replacement is 100% brand new original. 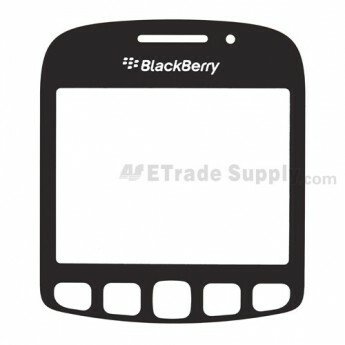 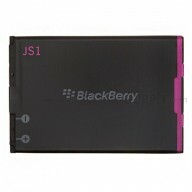 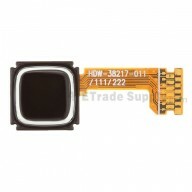 ● The installation of BlackBerry Curve 9220 glass lens should be done by a qualified person. 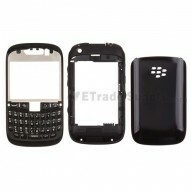 ETS isnot responsible for any damage caused during installation.